One challenge that many manly beard-toting men face is how to keep their face-manes moisturized and hydrated without weighing it down. 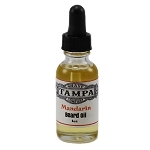 Our Mandarin Beard Butter uses the sweet-scented fragrance oil from mandarin oranges to compliment your own natural smell while moisturizing oils and butters nourish and condition your beard. Smear a little with your fingertips and twirl through your beard. 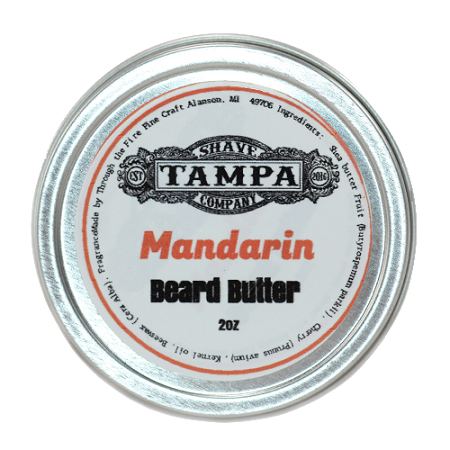 You can also use it to gently shape your beard.